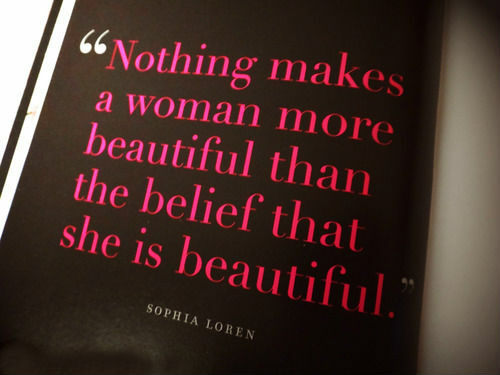 Nothing makes a woman more beautiful than the belief that she is beautiful. Making a film, setting it up and getting it cast and getting it together, is not an easy thing. We are making progress. 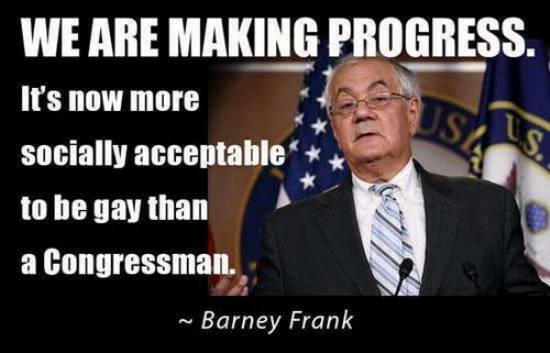 It’s now more socially acceptable to be gay than a Congressman. In the moment of making films, I want to share my observations of life, not of other films. I never feel more useful than when I’m making my kids a bowl of soup. I’ve always had a love for making things my own. I want to be around for a long time, singing and making albums and movies. I first had the thought about making a musical of ‘Edwin Drood’ as far back as 1971. I don’t mind sitting at home playing the guitar for a year as long as I’m making good films. We have to wonder whether digital technology, rather than making it easier to communicate, is actually doing the opposite. We now sit alone at a keyboard, firing off zeros and ones into the ether. Offices are silent. I’m very cagey about making friends, and I rarely do. I’m very happy in France making movies. I don’t believe in making a record and rushing it. I believe when you meet the right person it clicks, and you both know and you start making it work, you know? In the adverts, I look like I do because 150 people have spent seven hours making me look dazzling. That’s not me at all. 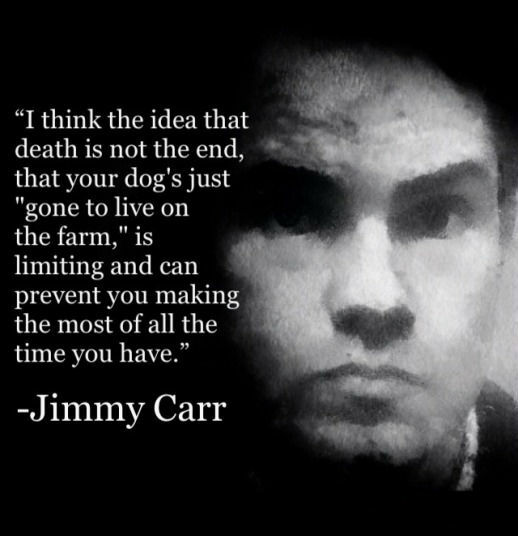 I think the idea that death is not the end, that your dog’s just ‘gone to live on the farm,’ is limiting and can prevent you making the most of all the time you have. I’ll be making music ’til the day I die. I’ve done all kinds of stuff, and more is coming. There is no quick way of making money. People come to you with tips for the races or offer the latest Ponzi scheme, but I can see them coming a mile off. I just go with the adage that if it sounds too good to be true it probably is.